Is California next on your camping bucket list? From the mountains to the ocean and everything in-between, California is an RVers dream. Whether you’re headed to this beautiful state for the national and state parks or you’re just looking for a peaceful getaway, you are sure to love the stunning landscape and endless outdoor recreation. Here are 4 California RV parks that offer breathtaking views, great amenities, and close proximity to outdoor adventure. Walters Camp is a family-friendly RV park located on the Lower Colorado River in Palo Verde, California. This is a great year-round destination. In the warmer months, guests can enjoy kayaking, swimming, wakeboarding, fishing, and relaxing on the sand bars in the river. Colder weather brings great opportunities for off-road adventures, hunting, and exploring the desert. Visitors have their choice of waterfront RV sites with no hookups and great views, or back-in sites with water and electricity hookups. If you have extra guests, the campground offers 10 acres of spacious tent camping. Walters Camp features an onsite fuel station, a bar, a convenience store, and a boat launch. Ready to start your Colorado River camping trip? Book your adventure today on Camp Native! Sierra Springs RV Resort is a beautiful family camping destination in the Sierra Nevada Mountains. Located in Graeagle, California, this RV park is only a short distance from a number of popular attractions. Plumas Eureka State Park, Gold Lakes Basin, and Davis Lake are ideal for water fun, and a short walk will bring you to popular Frazier Falls. Several golf courses are nearby for those who want to play a few rounds, and if you like history, don’t miss the Portola Railroad Museum. 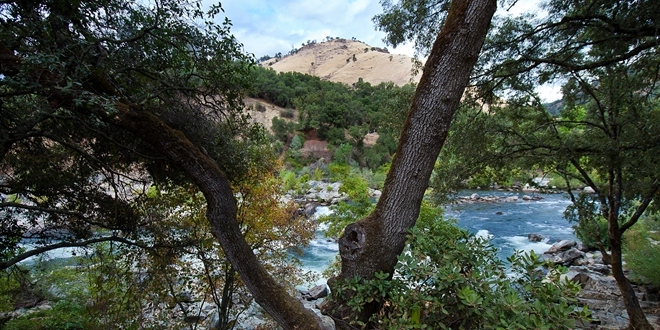 Sierra Springs offers 28 seasonal RV sites that include water, electric, and septic. Many of the sites feature TV hookups, picnic tables, and fire pits. If you don’t have your own RV, you can enjoy the comforts of one of the parks stationary RVs. Bringing along a few tent campers? There are plenty of great tent sites at the RV resort. Campers can enjoy clean restrooms and showers, laundry facilities, a rec room, a convenience store, and WiFi. 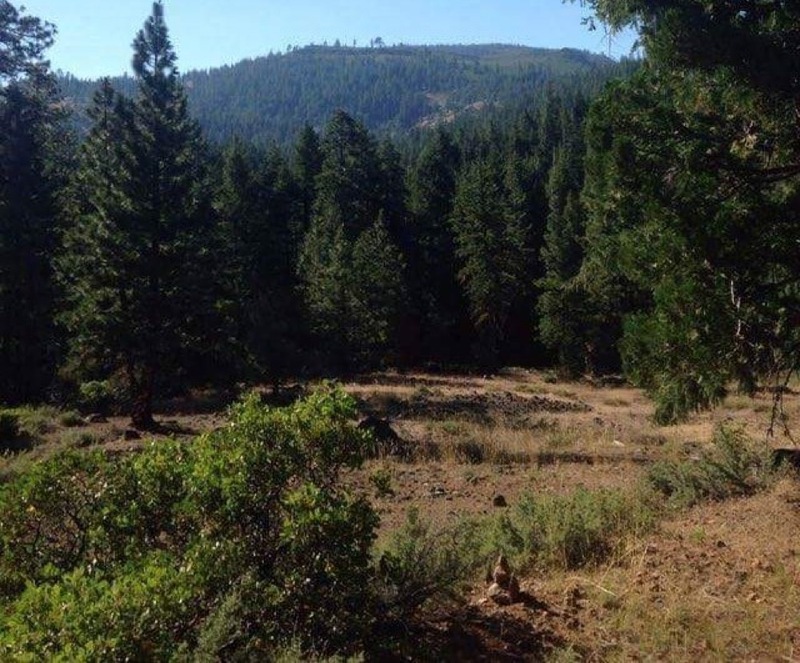 Is a camping trip to the Sierra Nevada Mountains in your future? Book your stay at Sierra Springs RV Resort on Camp Native! If you love spacious sites and outdoor recreation, don’t miss out on this beautiful Southern California RV Resort! Oasis Palms is located in Thermal, California, in the Coachella Valley. This area is surrounded by three different mountain ranges and offers excellent hiking and golf courses. The RV park is close to the Salton Sea and great local shopping, including delicious fresh produce. Joshua National Park, a must-see while you’re in California, is only a short drive from Oasis Palms. The RV park offers large, grassy full hook-up RV sites as well as tent sites. Enjoy free Wifi throughout the resort, a heated pool and spa, nightly bonfires, a tennis court, laundry facilities, a lovely pond, and a club room. This park is dog-friendly! Ready for a relaxing getaway near Joshua National Park? Book your stay at Oasis Palms RV Resort today on Camp Native! American River Resort is nestled along the South Fork American River in Placerville, California. Surrounded by a beautiful natural oak forest, this is the perfect destination for water enthusiasts. Kayaking, whitewater rafting, and fishing are all popular activities at the park. Nearby you will find Marshall Gold Discovery State Park, Dave Moore Nature Area, hiking and biking trails, historical sites, and so much more! The resort features 35 full hook-up RV sites that include picnic tables and fire rings. Tent sites, glamping tents, and cabins are also available. All sites offer fantastic views of either the mountains or the river. Campers love the clean bathrooms, river access, hot showers, fishing in the pond, the swimming pool, free WiFi, and the family-friendly atmosphere. Are you looking for great California river camping? If so, book your stay at American River Resort on Camp Native today!